Have a look around and we hope to see you soon. Welcome to the Saint Paul’s United Methodist Church website! We are delighted that you have chosen to spend some time getting to know us and the various ministries we offer. Whether you are still exploring faith, looking for a restart, or have been on the journey for a while, we want you to feel right at home with us. Saint Paul’s is a place where we strive daily to love God, to welcome all people and to serve with joy! 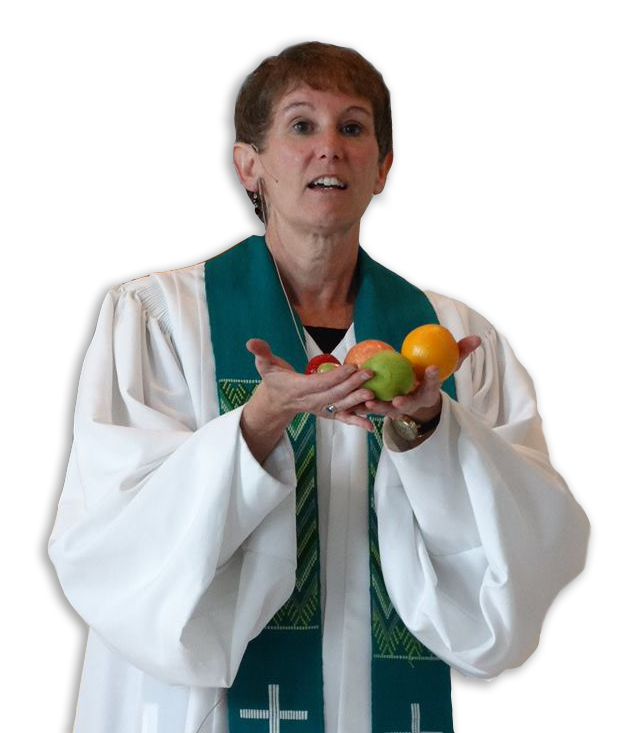 I encourage you to check out the many opportunities available at Saint Paul’s UMC to worship and to grow in your faith. Our children and youth programs are top-notch, our Sunday School classes challenging and inviting, and our outreach to the community meaningful. We would love to have you come and worship with us, so that we can have the joy of greeting you personally. hours provided in 2017/2018 for students at Kate Sullivan Elementary School. of vegetables to those in need since 2016 from the Mosaic Garden. Join us for our celebration down by Generations Park - fun will include Cakewalks, Bounce Houses, Face painting, Easter Story Eggs, Monarch Butterflies, Photo Opportunities, and the traditional Easter Egg Hunt! Click here for the flyer! This service is at 7:00 a.m. in our outdoor chapel. We share this service with Faith Presbyterian Church. This year, Saint Paul's will provide the preaching, and Faith will provide the music for this service. Easter Services will be held in our Sanctuary at 8:30 a.m. and 11:00 a.m. The choirs and handbells will provide special music for our celebration. Every other week starting 3/26, 9:30-11:00am - “The Dream of You” 9:30-11:00am Every Other Tuesday (3/26 - 6/4) Free Childcare with RSVP. This study will run on the Tuesdays that there is no Mommy & Me Music. These select events are just a fraction of all the events happening at the church. You may also want to subscribe to Morning by Morning, a short daily scripture reflection written by our pastor delivered to your inbox every day.